Pro Call Series - Distance Learning Opportunity! 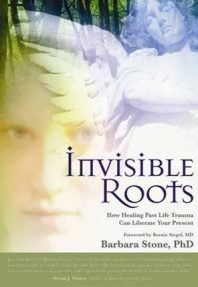 Soul Detective protocols are therapeutic tools for therapists and energy healers to help clients heal the origins or “invisible roots” of their complex emotional wounds. 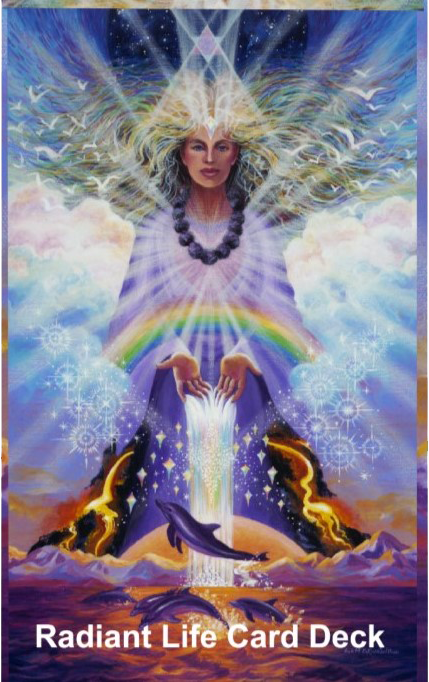 Through connecting to the True Self and one’s own inner guidance, these tools empower a client to fulfill the soul’s mission in life and to joyfully express one’s gifts and talents to help bring personal and planetary peace and harmony. What makes Soul Detective work unique? Many emotional healing methods stop at the border of the mind, treating each problem as a developmental impasse, trauma, resistance to therapy, or interpersonal conflict. Soul Detective work looks at the invisible world of spirit behind these problems and resolves the spiritual aspects involved—past life trauma, earthbound spirits, and invasive energies—in a gentle, win-win strategy to first help the invading entities heal and move into the Light and then help the clients heal and seal their wounds so clients can regain and hold their autonomy. How is this work different from psychotherapy? Psychotherapy often takes a long time to examine the subconscious programs governing dysfunctional behavior patterns. 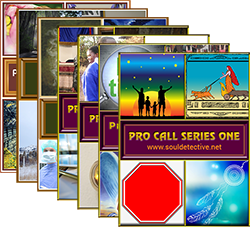 Soul Detective work cuts right to the core of the issue and frequently resolves a problem in just a couple of sessions. More difficult issues have many layers and take longer, but progress moves rapidly when tworking multi-dimensionally. 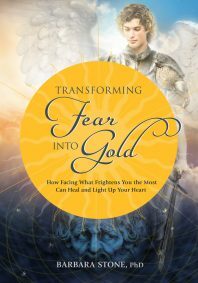 This work is spiritual coaching and mentoring. 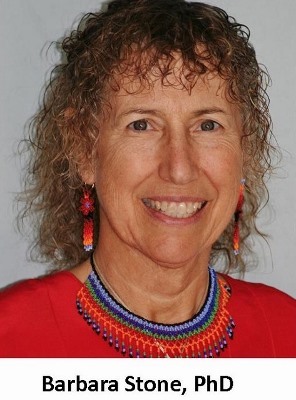 Below is a YouTube video from the series EMEX 22: Sharing Energy Medicine at home, working, loving and healing together where my partner Robert Alcorn, MD, and I talk about Soul Detective work and how we work together. Join the OM IS HOME Newsletter! 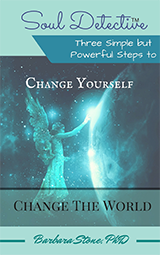 Sign up for Dr. Stone’s free newsletter “Om Is Home” and get the complimentary e-book Change Yourself: Change the World. This Disclaimer contains important information Dr. Stone needs to share with you and for you to understand. Please be advised of the following: The information contained on this website and accompanying blog (collectively “website”), including ideas, suggestions, techniques, and other materials, is educational in nature and is provided only as general information.